On a night in 1867, outside of Wilmington, a slow freight train puffed down the tracks. In the caboose was Joe Baldwin, the flagman. Suddenly, a loud noise startled him and he realized that his caboose had come loose from the rest of the train and was heading down the track! As the caboose slowed down, he looked up and saw the lights of another train heading straight for him! Grabbing his lantern, he waved it frantically to warn the other train that they were headed for him. But it was too late. At a bridge of the swamp, the train plowed into the caboose. Joe was killed instantly and his body flew into the swamp. It was days after the wreck when they were able to search for Joe's body. After searching, they finally found his body, but his head was missing. He had been decapitated. They searched and searched but never found his head. Finally, they had to bury his body without it. 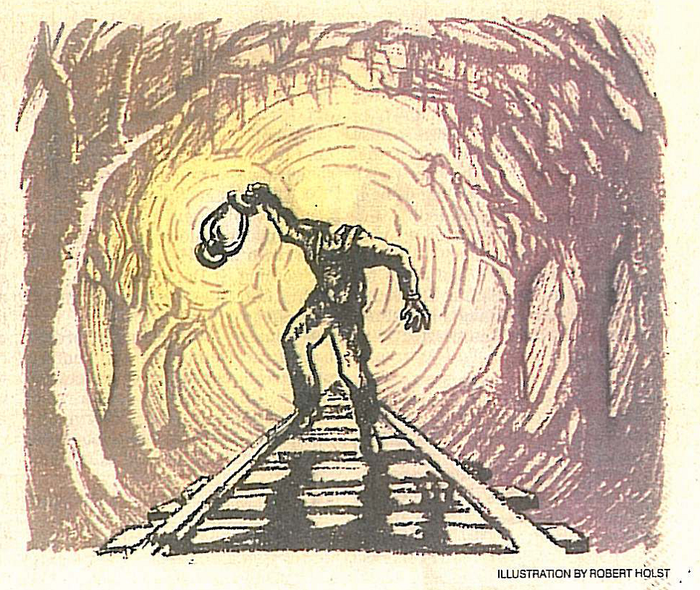 But now, on misty nights, Joe's headless ghost appears on those train tracks. 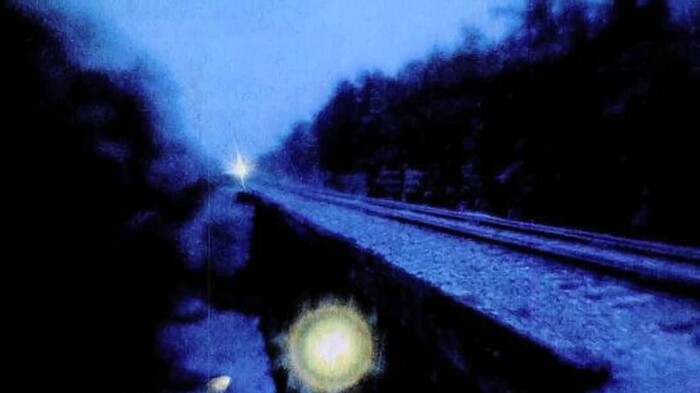 Those looking for it can see the flicker of his lantern light moving up and down the tracks. Is he looking for his head? Or is he still trying to signal the train from so many years ago? For years, a crossroads in Brunswick County was the site of a ghostly spectacle: The Maco Light. One day, a man searched for the light — and found it. Editor’s Note: This story ran in the Star-News on Oct. 31, 2004. Time references and the newspaper’s former style rules, such as the use of courtesy titles, have been left as they appeared in 2004.